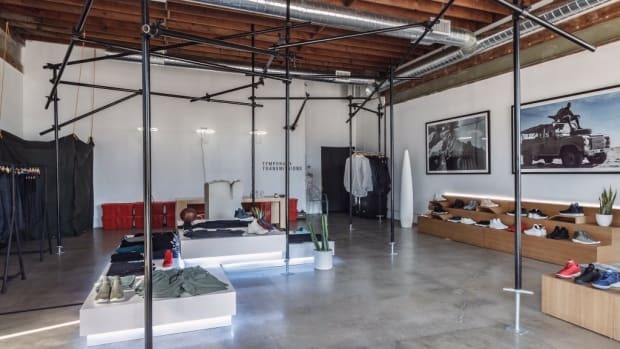 New to Venice, CA is General Admission, a new menswear brand and retail store offering up California basics and a selection of unique brands and lifestyle products. 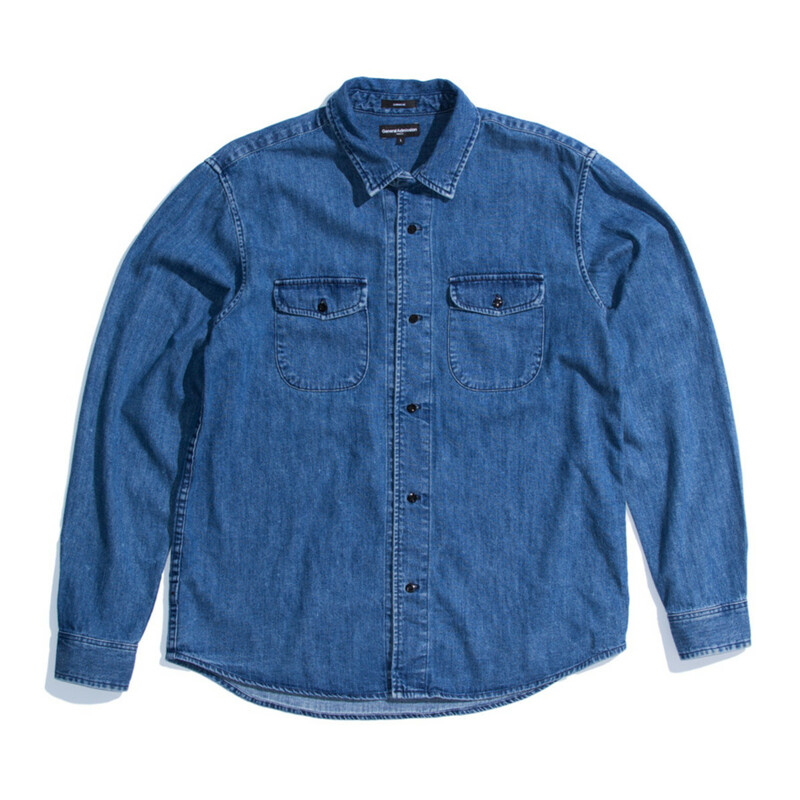 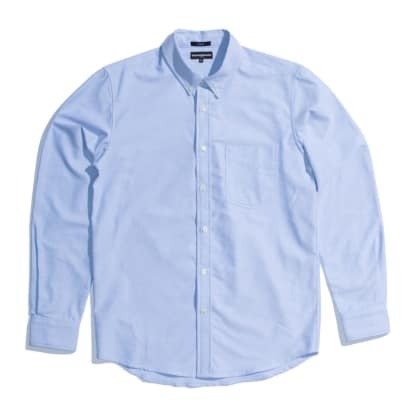 Their in-house label is clean and casual with crisp oxfords, tapered chinos, and basic tees. 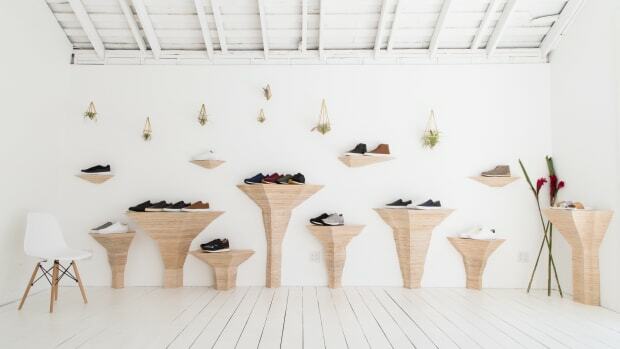 Venice is also home to their new retail storefront that features curated goods from brands such as S/Double, Filson, and Levi&apos;s Made and Crafted. 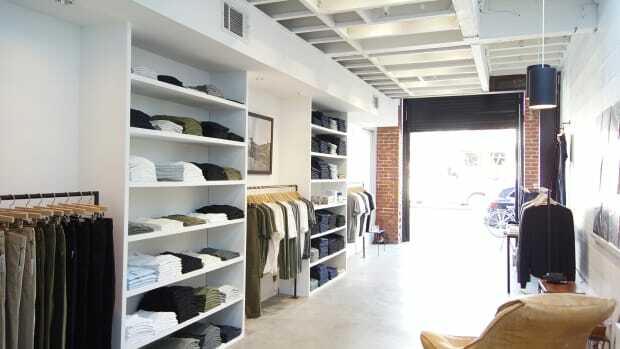 The shop is open daily from 9am to 7pm and is located on 52 Brooks Ave Venice, CA 90291.